Greg Ryan had a chat with Bioregional Australia about WGV at White Gum Valley, led by LandCorp, which is Western Australia’s first One Planet Community. Can you tell us how the One Planet Principles and long-term targets have strengthened your long-term goals? LandCorp has a commitment to demonstrate innovation across a number of platforms, i.e. residential, industrial and commercial sectors. Challenging the status quo and rethinking the way we manage resources like energy and water. Sustainable development is part of our operational agenda. Projects like WGV at White Gum Valley – which have attracted considerable media interest – help to raise the bar within government and also as an example to the private development industry. How has the One Planet program added value to your community engagement process? The ten One Planet Principles bring focus to the community engagement and provide a framework for discussing the development objectives at WGV. By aligning development outcomes to our One Planet targets, the community can easily relate to the benefits. Can you tell us about the commitment to limiting the use of Earth’s resources and achieving health and happiness? 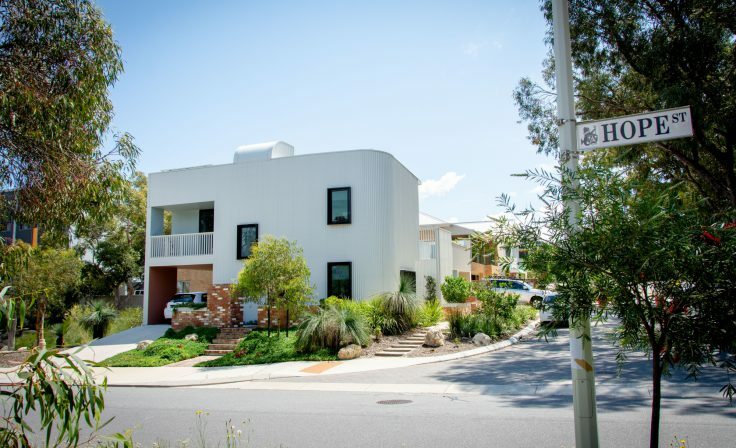 The key ones are around innovation in solar energy and battery storage systems on strata developments as well as water-sensitive urban design and waterwise development. Also of key importance is the way high-quality design can improve and enhance shared areas and positively contribute to a community’s collective wellbeing. 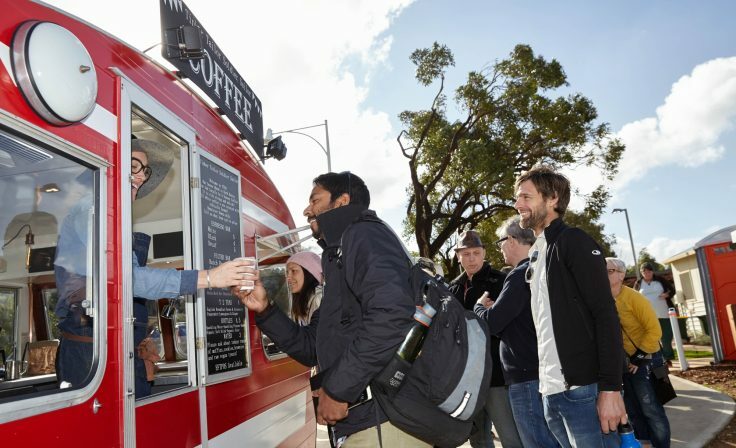 The creation of affordable and sustainable housing for artists and creatives who have been priced out of the Fremantle market will take up early occupation will help create a sense of place and community. How has One Planet Living challenged the project team? 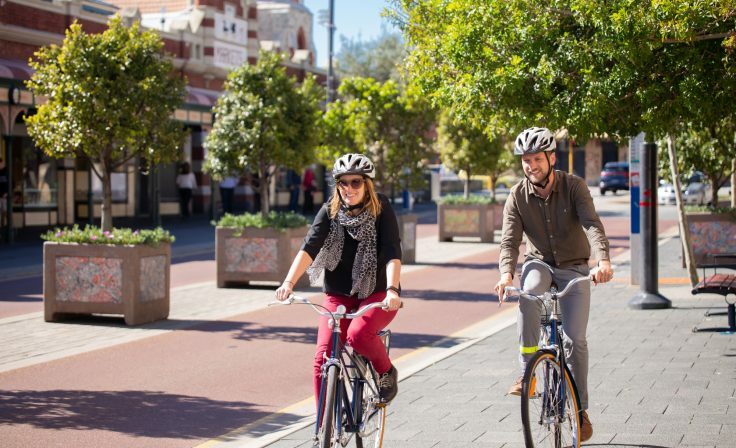 In numerous ways, although we are supported by a very committed consultant team, the Curtin University researchers, the built form developers who have come on board and the City of Fremantle in helping us deliver such an aspirational vision. How are you working with local community? The community has been involved through very consultative and collaborative community engagement process. 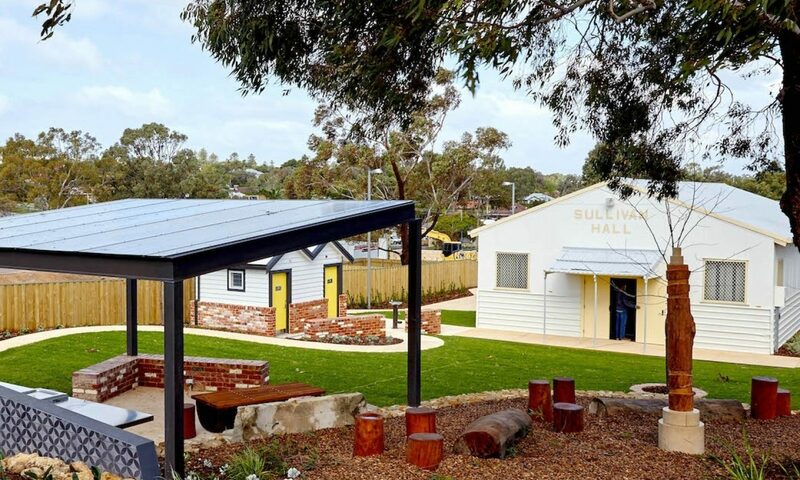 For example, a community barbeque was held recently to celebrate the completion of works on the community facilities including Community Hall, barbeque shelter, landscaping and toilets. How are you working with local government / developers? The initiatives at WGV are being delivered in close partnership with the City of Fremantle, other State Government Agencies and Industry.